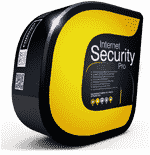 Proactive Antivirus for Mac OS provides complete protection against viruses, worms and Trojan horses. 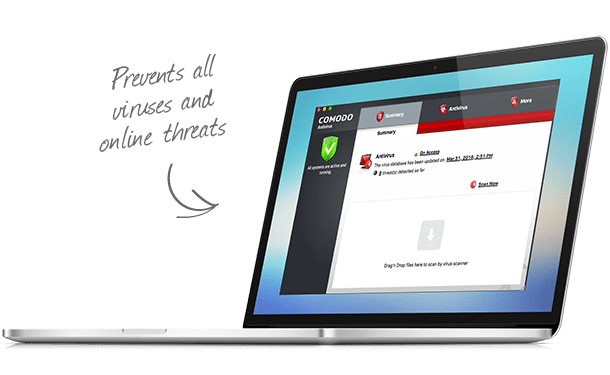 Comodo Mac Antivirus 2019: How does it work? There used to be a time when Mac computers were considered almost 'virus-proof'. Unfortunately, this is no longer the case. The quantity of Mac viruses is growing at an alarming rate and solid protection against these threats is essential if you wish to prevent identity theft, file corruption or interception of your credit card details. Comodo Antivirus provides the state-of-the-art virus protection to your Mac OS computer at no cost. 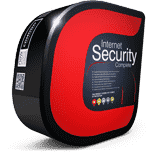 Featuring an on-demand scanner, 'always on' real-time protection and a constantly updated database of known viruses, Comodo Antivirus provides superior protection against zero-day malware. This is not a stripped down version of a paid product, it's the real deal. Scan any drive or file. Get in-depth reports on viral activity. Even scan compressed .zip files, where viruses often hide. All in one attractive user-friendly interface. So user-friendly it is that I call this AV application for Mac my friend!!! Real great user-friendly interface, best features...real good protection. The Comodo mac Antivirus provides top-class security to prevent all kinds of malicious activity. 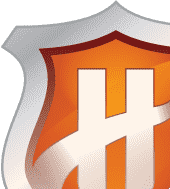 FAQ On Why to Download Antivirus for Mac in 2019? 1. Why do I need antivirus software installed on my Mac Computer? It is a myth that Mac OS is safe from viruses and malware. In reality, they are highly prone to attack and a virus can be absolutely devastating to your computer's health. They can slow your computer to a halt, delete important files and applications, make your computer unusable and even transmit your credit card details to online thieves. 4. How does the Antivirus protection work? 2. So why should I use this Antivirus? Our Antivirus features top-notch antivirus protection, for free! 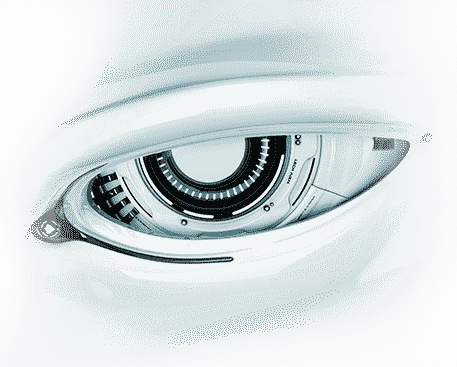 Real-time scanning, online updates, quarantine protection, total virus deletion...it's all here. 5. What is "quarantine protection"? 3. Can I scan individual files and folders I just moved into my computer? You can just drag the individual item to Comodo Antivirus icon in the dock. Comodo Antivirus instantly scans the item and gives you the results. 6. What do you mean by 'personalized protection'?